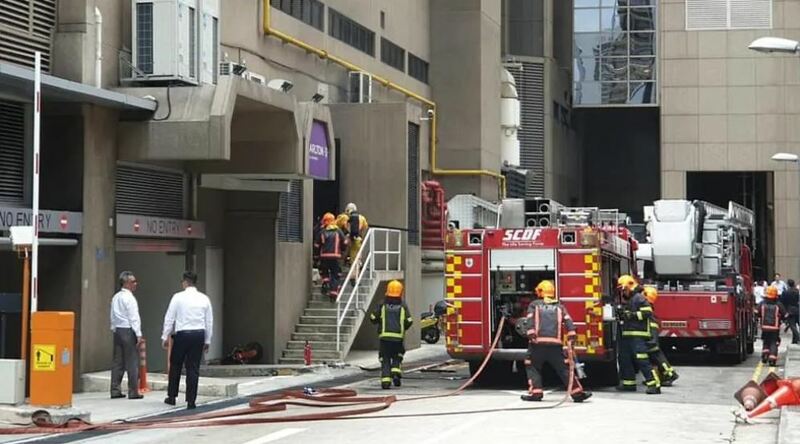 Several Singaporeans reported that they heard loud explosions and saw smoke coming from the Carlton Hotel at 76 Bras Basah Road, about an hour ago. Several photos showing Singapore Civil Defence Force (SCDF) at the scene have been circulating on social media. 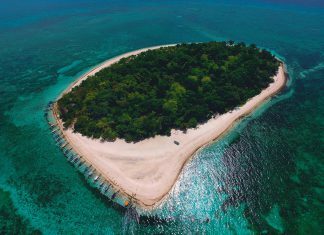 One eyewitness, Facebook user Ricardo Sentosa reported that he heard a “small explosion” around 1.20pm, before he heard a second explosion. Two explosions at Carlton hotel, hope everyone is ok.Video captured from Venuerific office, based out of Odeon Towers. The SCDF has since revealed that it responded to a fire at the hotel, around 1.15pm. The SCDF updated two hours later, at 3.15pm, that the fire was contained in a switch room and that 1,000 people were evacuated from the hotel as officer put out the flames with fire extinguishers. There were no reported injuries. 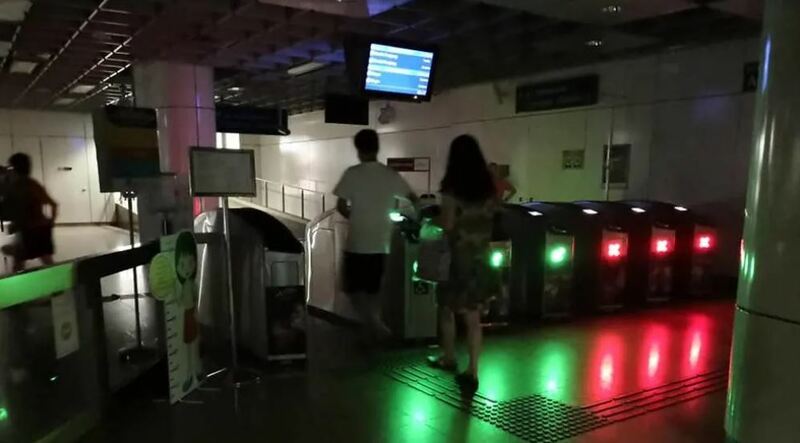 Another individual, Ho Shao Dong, reported that it appeared as though the entire Bras Basah Complex building also experienced a blackout. It is unclear whether the power outages are linked to the fire and explosions at the Carlton Hotel.